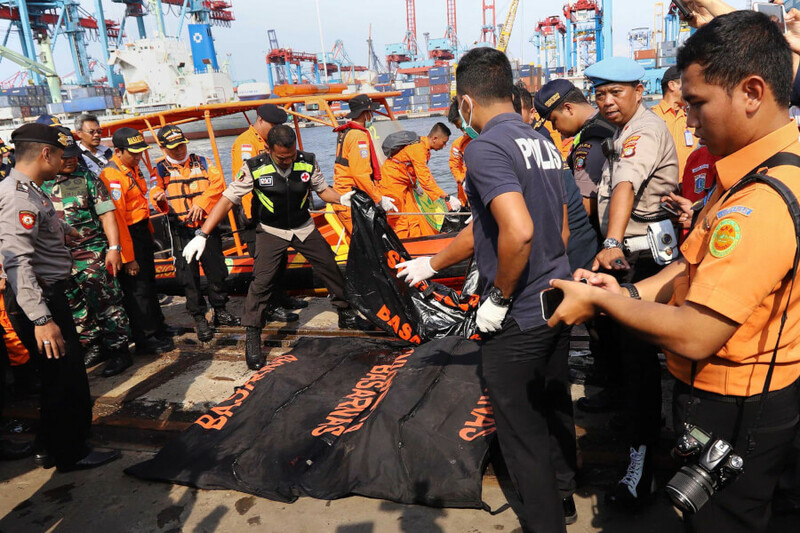 Search result about " breaking video"
Breaking News: Indonesian Plane Crashes Several Minutes After Departure With 189 People On Board! 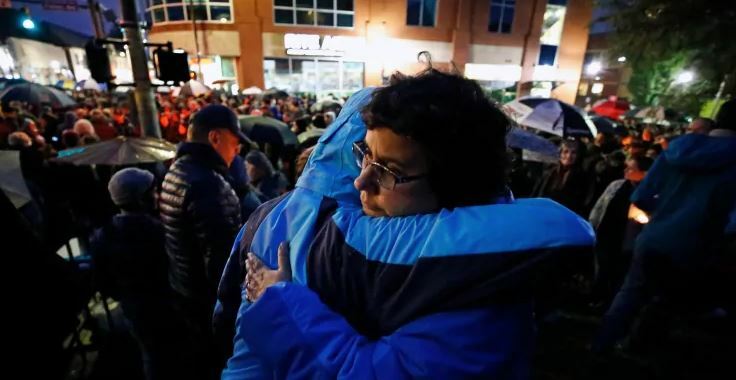 Massive Pittsburgh Shooting at Synagogue: Names of All 11 Victims and All Latest Details! 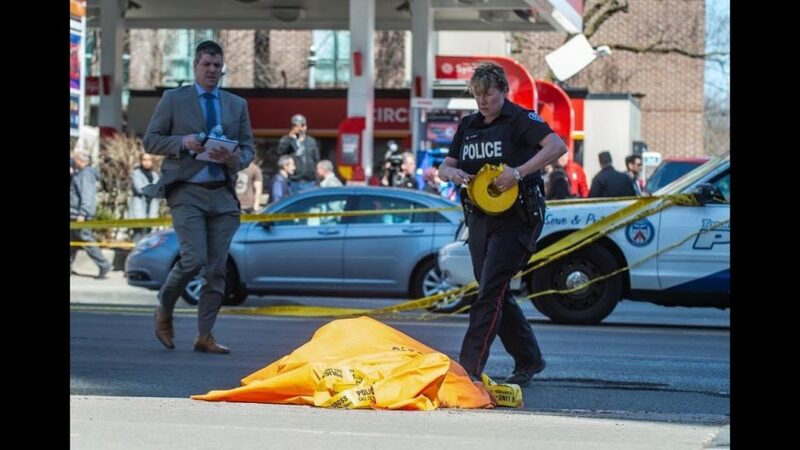 A Van Drove Into Pedestrians in Toronto: At Least 10 People Killed and 15 Injured!